A fresh-faced beauty is what we call someone who literally sparkles from within. Brenna fits that description perfectly. 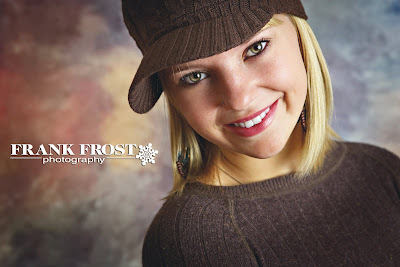 She is a stunning girl with a smile that lights up a room. 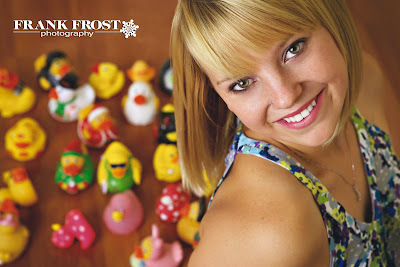 We ask all our Seniors to bring in things that mean something to them- Brenna brought her collection of rubber ducks. How great is that?